CBD is the 113 active cannabinoids that are found in cannabis. Cannabidiol is a chemical compound that is extracted in the form of oil from cannabis. There are two types of CBD oil products. First is when the CBD has been extracted from marijuana, and other ones are extracted from hemp. 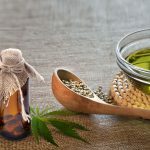 The CBD oils that are made from marijuana contains more than 0.3% of THC, while CBD products made from hemp that contain traces of THC, which is less than 0.3%. Hence, the VitalityHealthCBD.com site has products that use hemp and are currently legal in 50 states. CBD hemp oil is the craze these days. Well, thanks to the benefits that it offers. This oil has an amazing efficacy and is giving the patients a good and natural alternative to the painkillers. 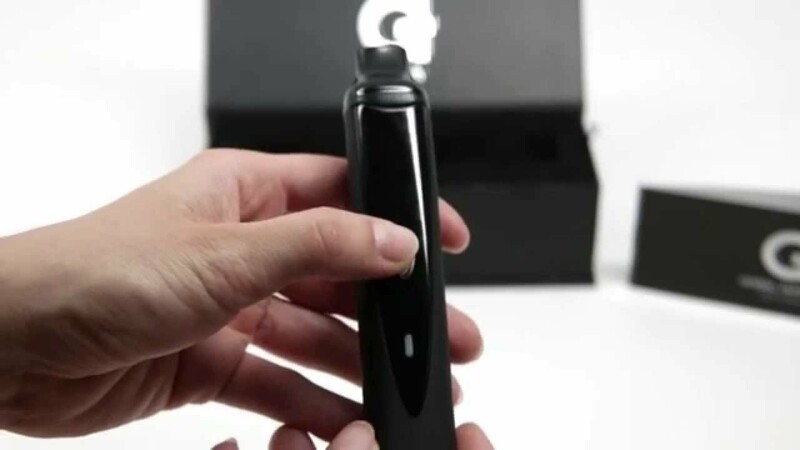 But due to the lack of transparency, the manufacturers look for a quick buck and try to produce deceptive advertising. 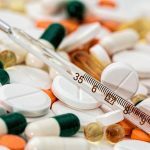 So, have you ever thought that what you should look for when you are choosing a CBD oil brand? When it comes to buying CBD hemp oil, you need to determine whether you want a CBD isolate product or full spectrum CBD oil. 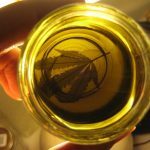 You need to ensure that the oil you are buying has CBD in it or not. 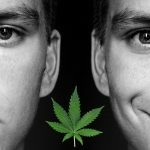 And knowing the difference between both of them is important for the individuals who are subject to drug testing. 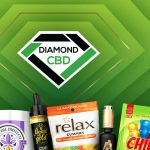 There are thousands of brands that are selling CBD oil and you should always buy from the brand that comes with a solid reputation. To choose the best brand, conduct proper research and don’t rely on the opinions. There are people who keep an eye on taking advantage of the people who want to try CBD oil. A free trial definitely sounds like a great deal, but the reality is that they send you a low-quality product. The SeaCream Topical CBD Salve from renowned brands is not cheap, but there are brands that offer promo codes and discounts. Look for these codes and apply them on checkout. Do a Google search for the reviews and pick the products on its basis. You can also check the reviews on the Facebook page and choose the product that may be best for you. 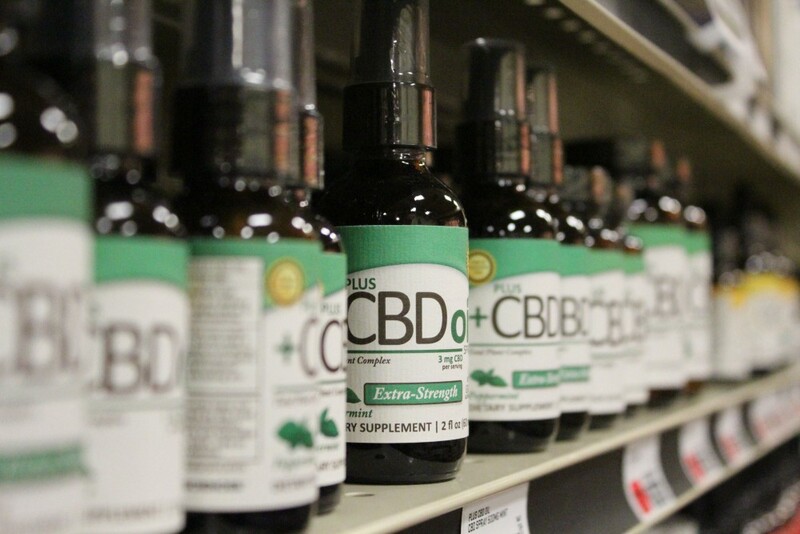 Though needs of every person are different, we’ve got you covered with these CBD oil brands. Hemp Bombs is a U.S. based manufacturer of various CBD products including CBD capsules, gummies, oil, syrup and pain rub. Sourced from 99% pure CBD isolate, their products have zero THC. CBD Fx offers 100% organically grown and full spectrum CBD tincture oil that comes in a perfect combination with the health-boosting MCT oil. Made as sublingual tinctures, Koi CBD offers full spectrum CBD oil that is infused with various flavors to make them ideal for daily supplementation. Made with 99% pure CBD, the MedTerra’s products are THC free and can be shipped to 50 states nationally and internationally. Kat’s Naturals offers the highest quality essential oils. 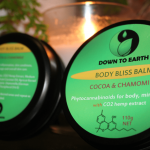 All of their CBD products are made with organic hemp seed oil and are of the best therapeutic quality. Apart from this, their oils are followed by sustainable harvesting practices and are also backed up by third-party testing.